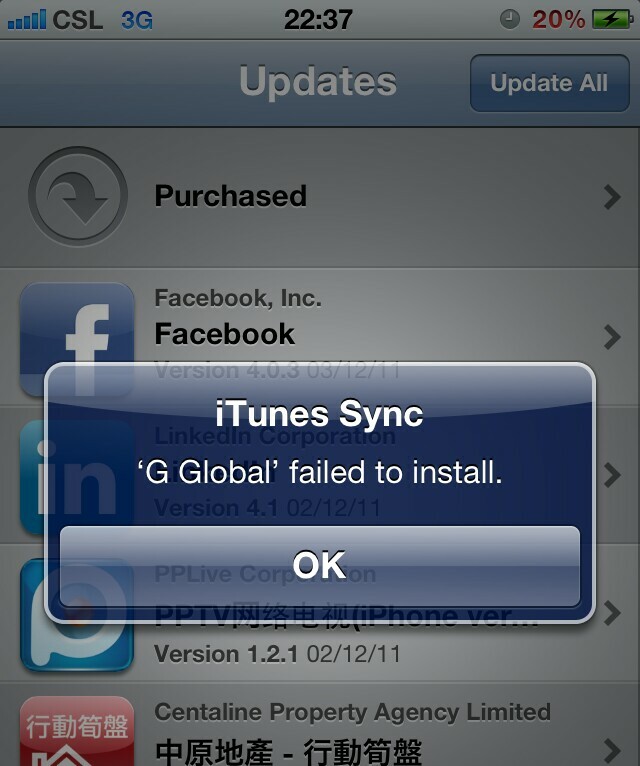 This error mainly common with the people who are not much familiar the iOS and iDevice. It can be a person who just bought the iDevice and wonders how to get more Apps according to him. In this case they first try to open the AppStore and search for the App to install it. Some use iTunes to install Paid apps thinking like we can do as in Android. But absolutely NO, we can’t install paid apps for free without jailbreaking. The available paid apps .ipa file on internet is cracked so while installing them without a tweak that block the verifying of application you are installing by Apple. So to fix this error and install a paid App you need Jailbroken iDevice and a tweak called AppSync must be installed. Then you can install any cracked and paid App. You might be wondering why the free App also shows this error? Yeah.. Because it is a cracked free app. In order to prevent this error download the free App from AppStore. Uncategorized Earn money from home? Get paid for clicks!